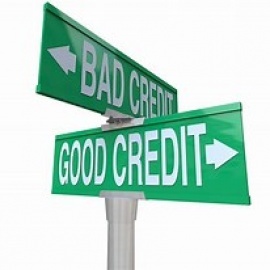 Waterfield Credit is a national credit restoration company. Helping people advocate for their legal rights. In regards to credit reports and scoring issues.